Professor Peter Schofield CEO of Neuroscience Research Australia (NeuRA), Professor of Medicine at UNSW and Interim Joint CEO of the Mindgardens Alliance, has been recognised in the 2019 Australia Day Awards as an Officer of the Order of Australia “for distinguished service to medical and scientific research in the field of neuroscience, and to professional institutions”. Professor Schofield has dedicated his life to research and discovery in the field of neuroscience, with a focus on ageing and neurodegeneration, specifically dementia and mental illness, specifically bipolar disorder. Professor Schofield has inspired and challenged researchers to break new ground to find cures for brain disorders both here in Australia and globally. He has worked in the biotechnology industry and in academic medical research institutes in the US, Germany and Australia. In 2004, he commenced his current role as CEO at NeuRA. Professor Schofield says he is deeply honoured to be recognised for his service to the community and on behalf of the organisations and outstanding research teams he has had the privilege to lead. 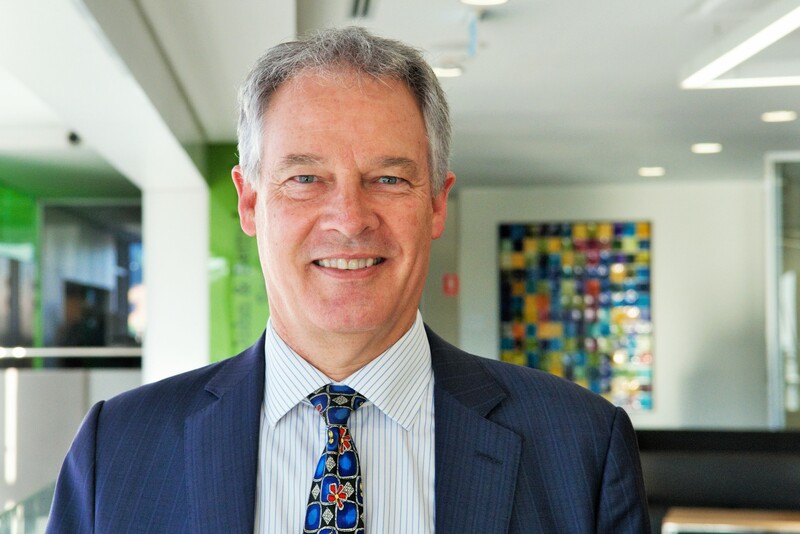 Through his inclusion in the 2019 Australia Days Honours list, he hopes to apply a continued focus on the urgent need for more research and funding into neuroscience in Australia, particularly into ageing and neurodegeneration and mental health disorders. “Brain disorders, such as neurological, mental illness and addictions, represent society’s most complex, severe and costly health challenges and are the leading cause of global disability,” says Professor Schofield. “In Australia, neurological, mental illness and addictions are also the leading cause of disability, with more than a quarter of all Australians left to face life with a disability. Together, brain disorders have a combined cost of almost $60 billion per annum. Professor Schofield’s research interests focus on signalling in the brain and understanding genetic contributors to neurodegenerative and psychiatric disorders such as Alzheimer’s disease and bipolar disorder. His research has been recognised by awards including the Gottschalk Medal by the Australian Academy of Science. He was awarded the degree of Doctor of Science by the University of New South Wales in 1998 and was elected a Fellow of the Australian Academy of Health and Medical Science in 2015. He has published over 380 scientific papers.